Die Haas-Gruppe, Weltmarktführer für die Herstellung von Produktionsanlagen für Waffeln, Kekse und Süßwaren, ist jetzt Teil der Bühler-Gruppe. Haas Group, the global market leader in the field of wafer, cookie, and confectionary production systems, is now part of Bühler Group. After obtaining the approval of the relevant antitrust authorities, the transaction was closed in the first week of January 2018. Whereas this strategic acquisition enables Bühler to complete its Consumer Foods product portfolio, Haas now benefits from the resources of the global Bühler organization, in particular its approximately 100 service stations and its innovation network. “This means we are opening a new chapter in the Consumer Food market, and we feel confirmed by the broad approval that we have received from many customers and employees,” says Bühler CEO Stefan Scheiber. 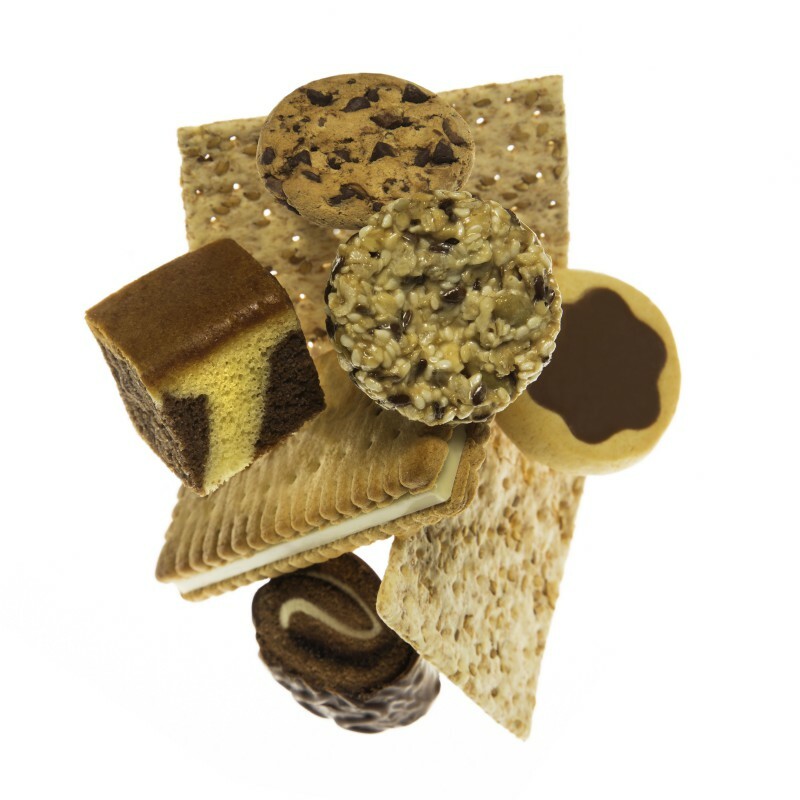 Bühler is the market leader in the field of food production systems along the entire value chain, for example from wheat grains to dough and up to finished wafers or cookies, or from cocoa beans to chocolate mass up to ready-to-consume chocolate products. To date, the company has not engaged in the promising wafer and cookie production market. With its global workforce of 1750 employees, wafer and cookie machinery specialist Haas generates annual sales of about € 300 m and operates its own production sites in six countries. By closing the transfer of the Haas company to Bühler, the former owners want to ensure the long-term success of the company’s business.